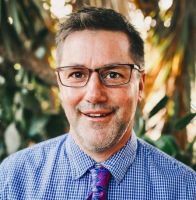 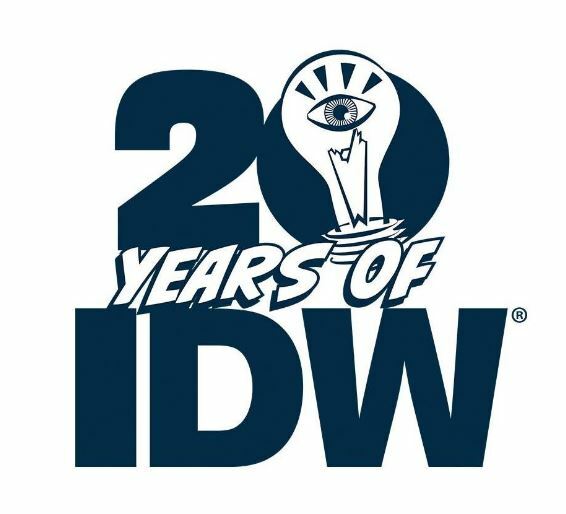 In late 2018, we brought you news of Chris Ryall‘s return to IDW Publishing in the capacity of President, Publisher and Chief Creative Officer. 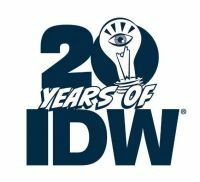 As IDW celebrates 20 years of existence in 2019, with the new Transformers series arriving soon, Ryall recently completed a career-spanning interview with Tripwire. Read the entire interview here, then share your thoughts about it on the 2005 boards!